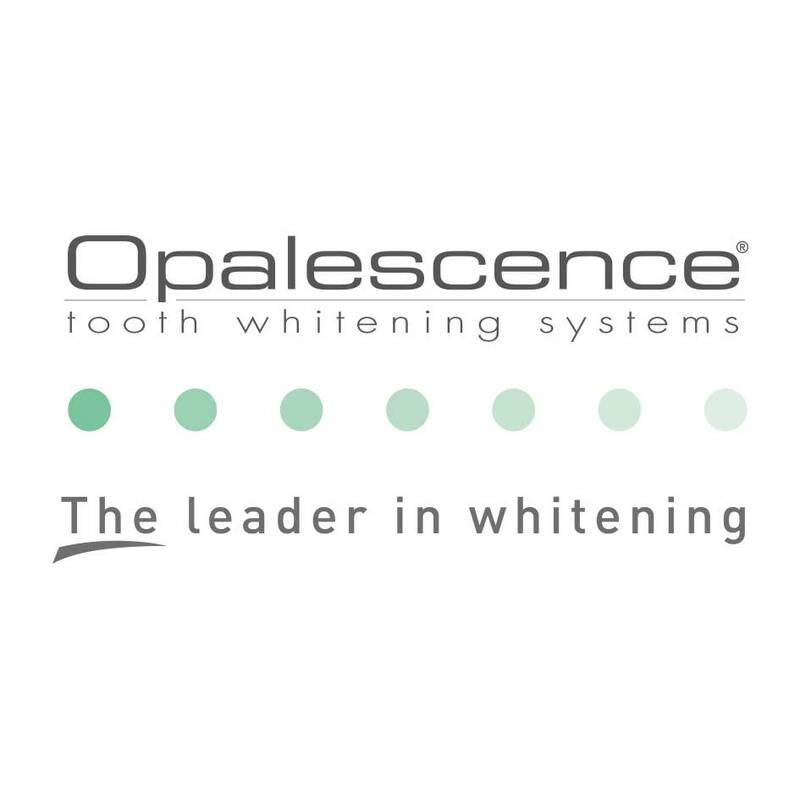 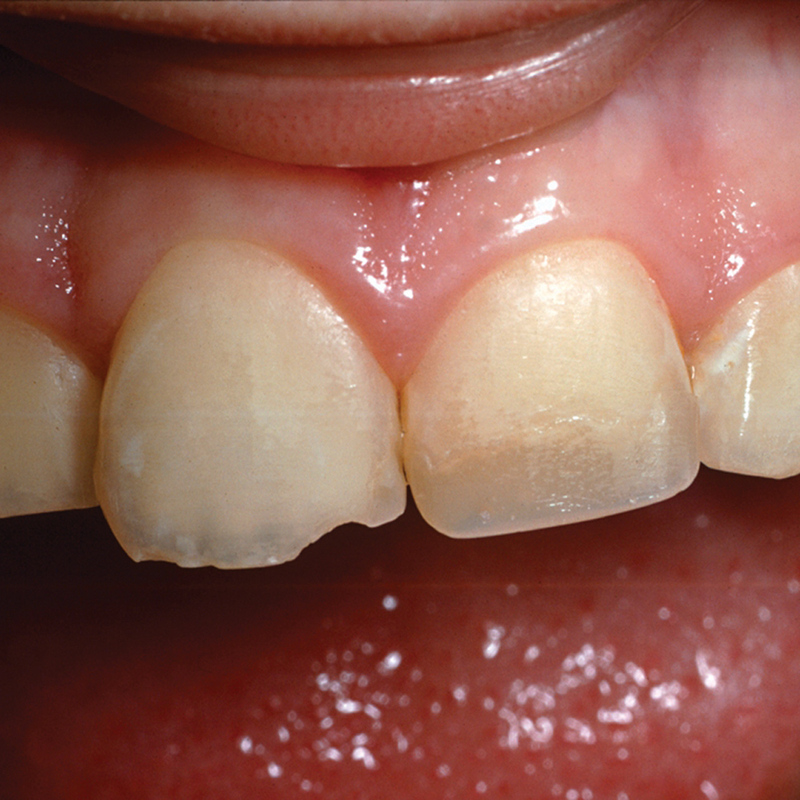 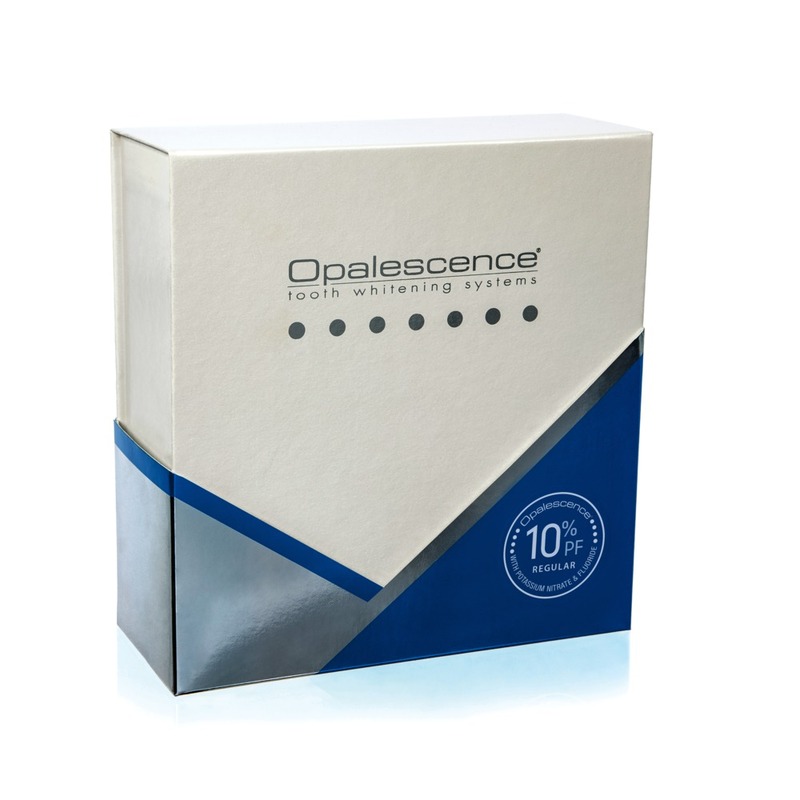 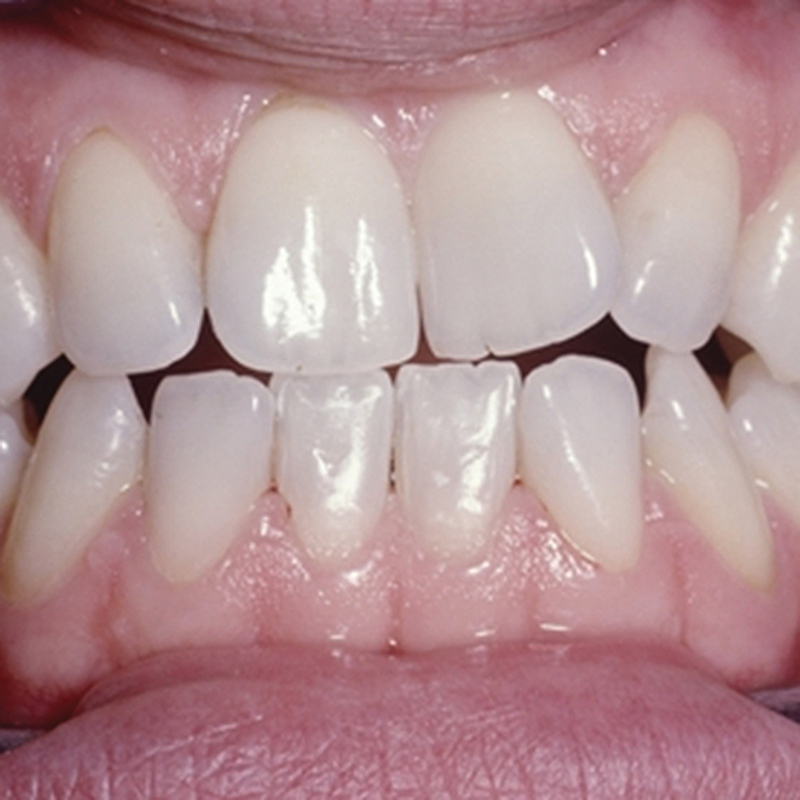 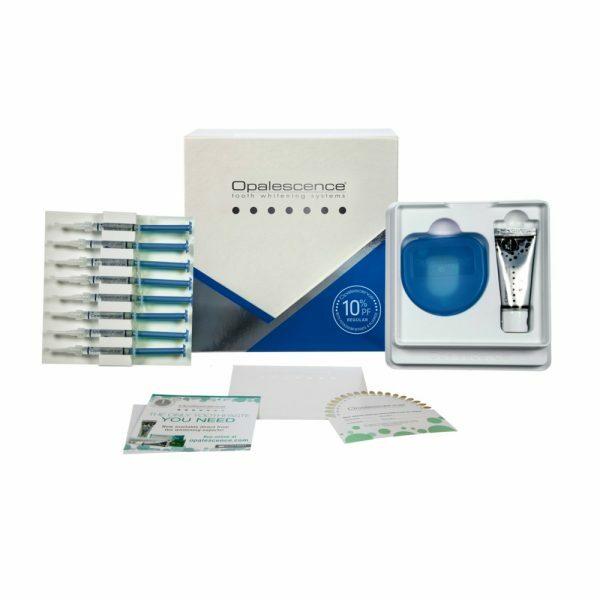 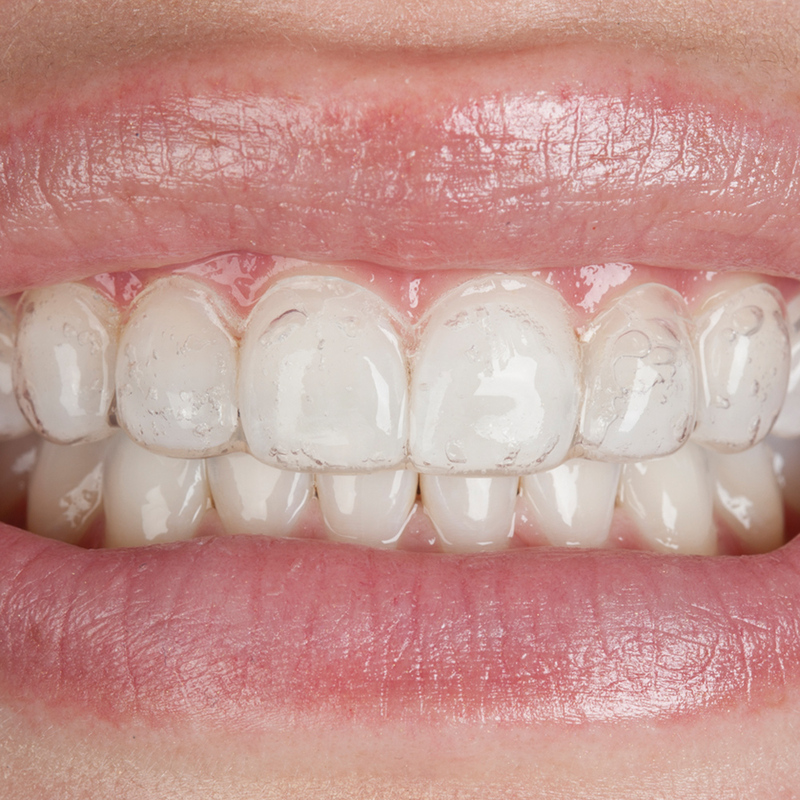 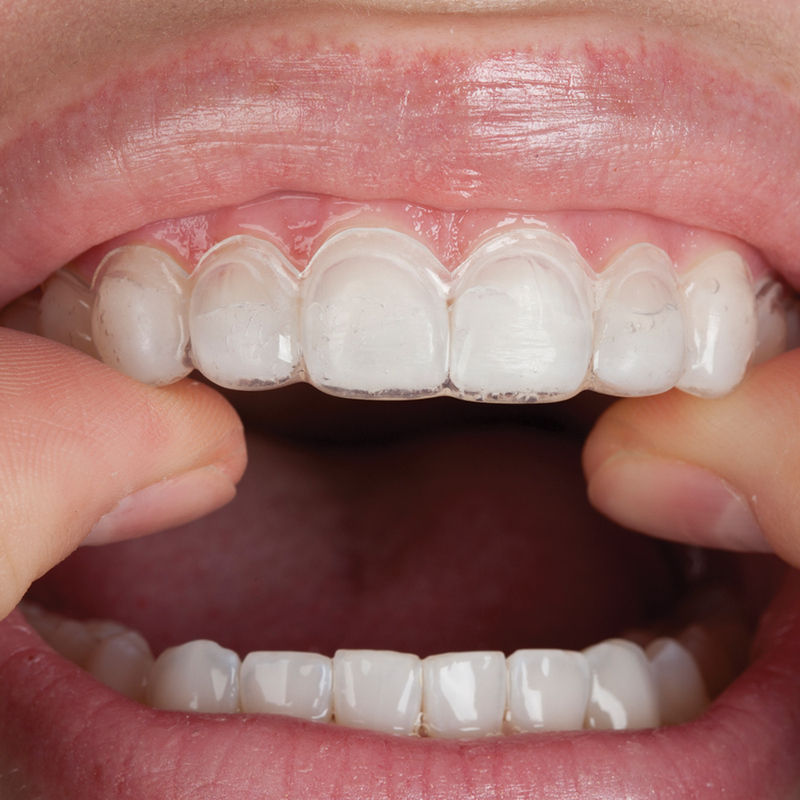 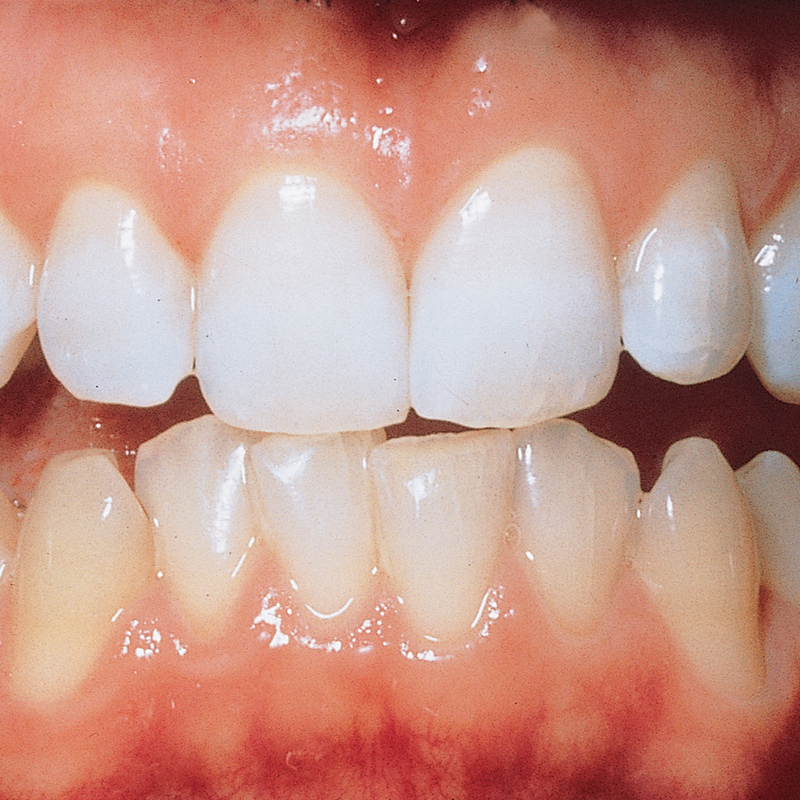 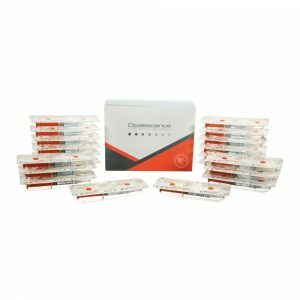 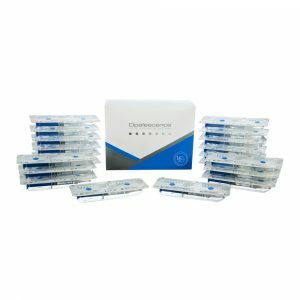 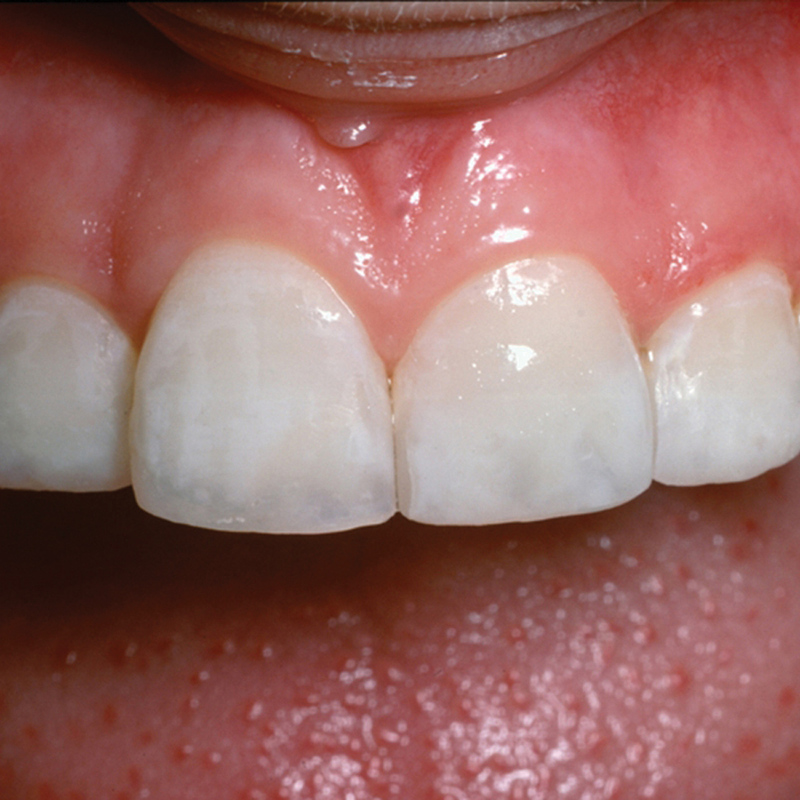 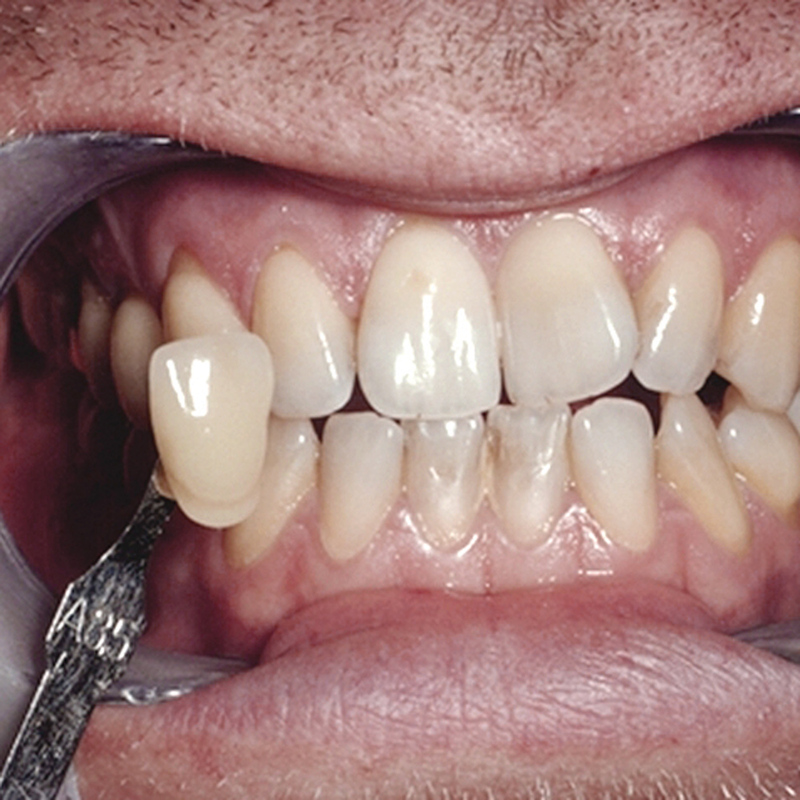 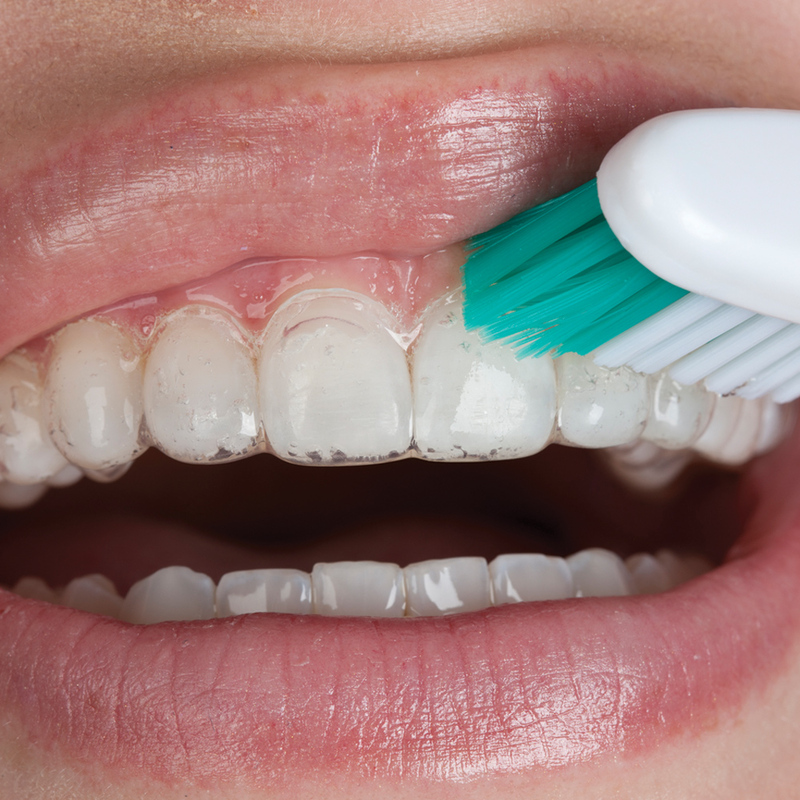 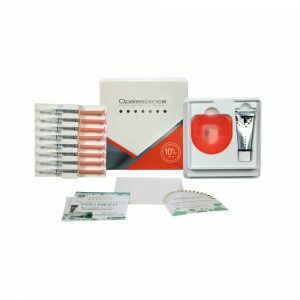 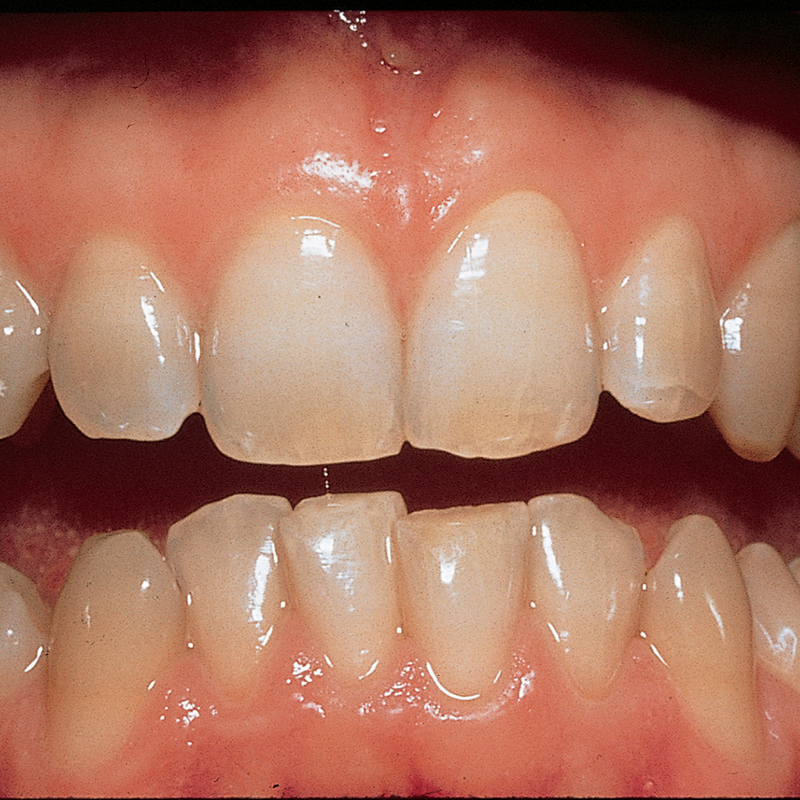 Used with customised take-home teeth whitening trays the Opalescence PF 10% Regular Patient Kit offers many options for your patients. 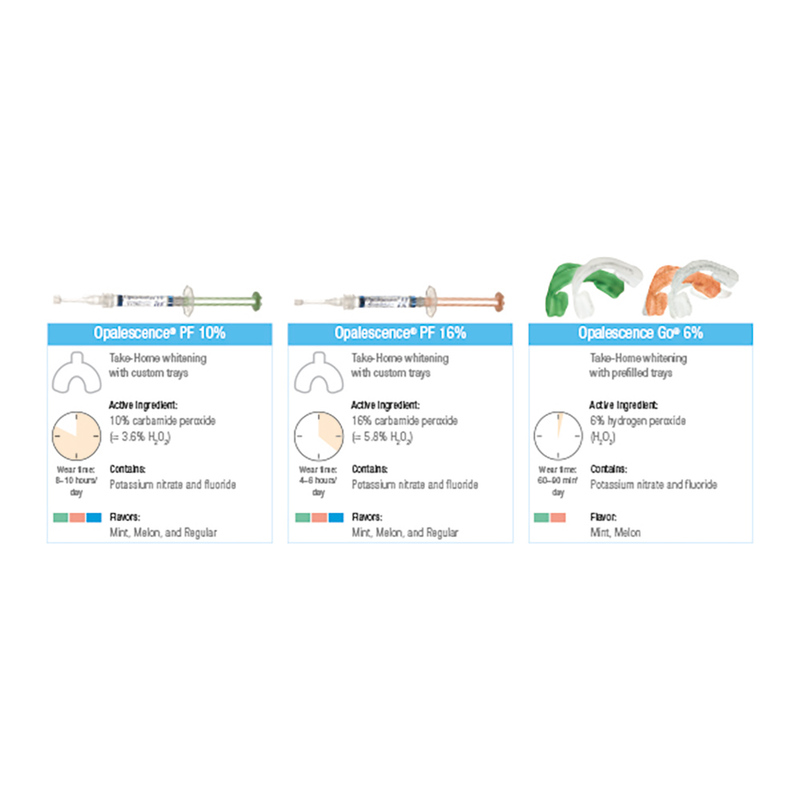 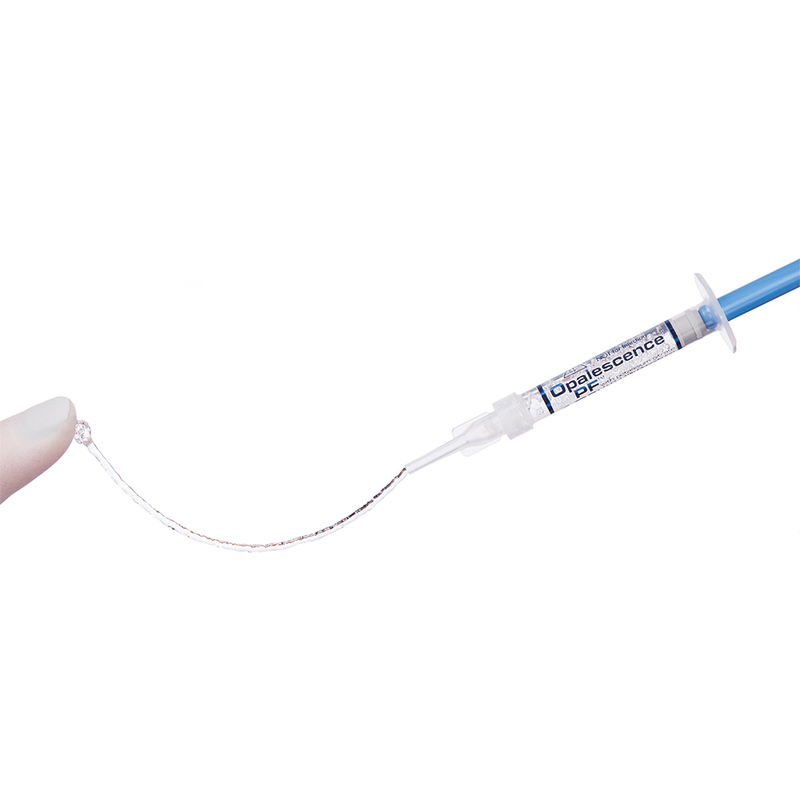 With its easy syringe delivery, Opalescence PF is easily customisable for each patient’s individual situation. 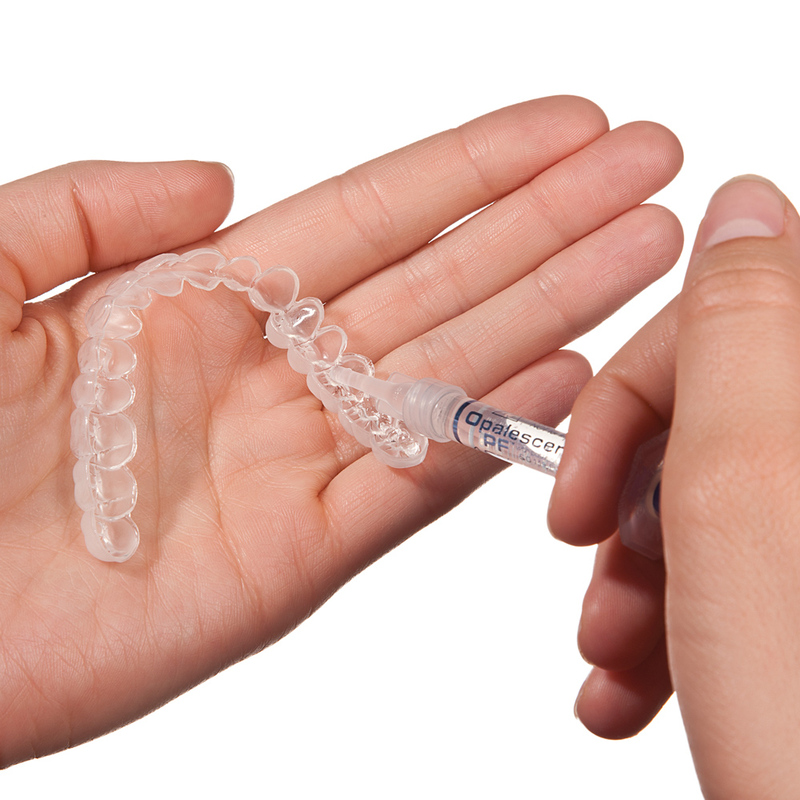 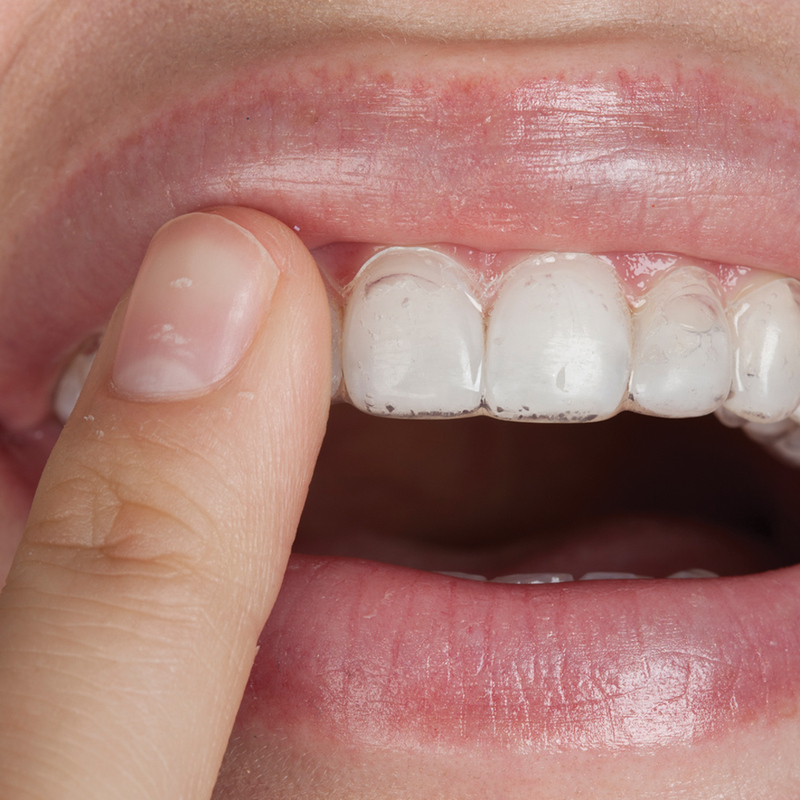 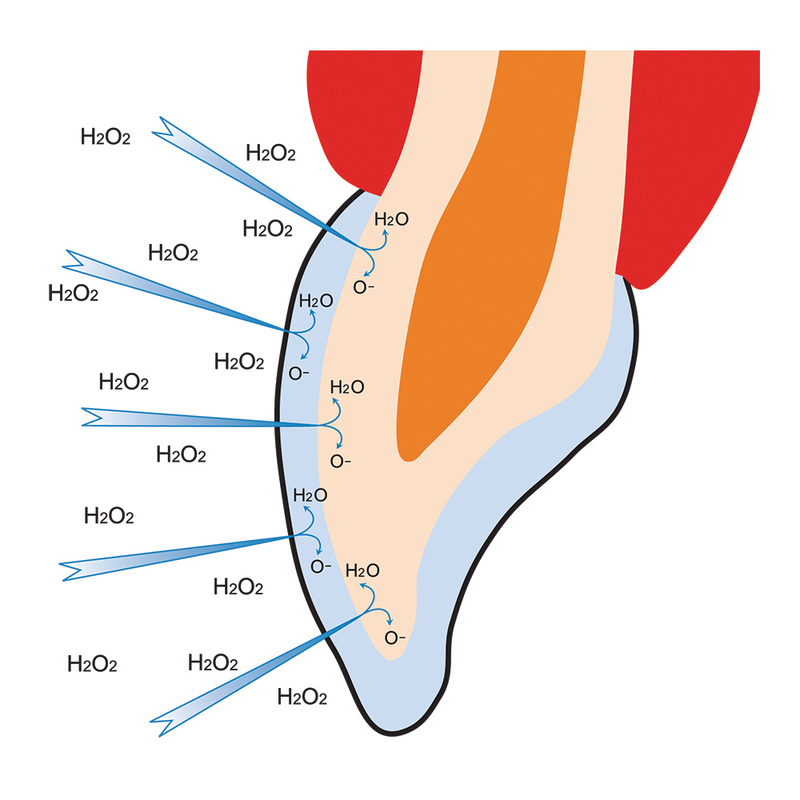 The gel contains 20% water to prevent dehydration, and the patented sticky, viscous formula helps keep the gel and tray in.